Early signs of ALS may include pain-related symptoms, such as muscle cramps. There are 30,000 Americans living with this progressive neurodegenerative disease. Many people may have been under-informed about ALS before summer 2014’s ALS ice bucket challenge took over social media and the release of The Theory of Everything, an Oscar-nominated film based on famed physicist Stephen Hawking’s struggle with ALS. 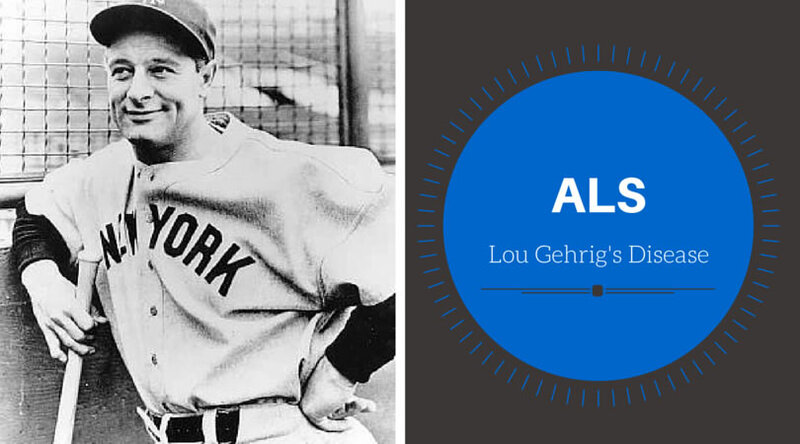 Amyotrophic lateral sclerosis is commonly referred to as Lou Gehrig’s Disease after the Yankees first baseman who died at the age of 37, just two years after being diagnosed with the disease. The ALS ice bucket challenge moved celebrities and everyday people to action, raising $115 million in just a few short months. Participants posted video of themselves pouring buckets of ice water over their heads, and nominated friends to do the same- or fork over a $100 donation to the ALS Association. Raising awareness is a top priority for the numerous organizations dedicated to ALS: According to the ALS Therapy Development Institute ALSTDI, there are 30,000 Americans living with this progressive neurodegenerative disease that causes muscle weakness, paralysis, and eventually, respiratory failure. Though pain is not necessarily one of the defining symptoms of ALS, the disease attacks the cells in the brain and spinal cord that are necessary for muscle movement. Some of the early signs may include pain-related symptoms, such as muscle cramps and muscle twitching, as well as weakness in the lower extremities and difficulty speaking or swallowing. In The Theory of Everything, Eddie Redmayne’s Oscar-winning portrayal of Stephen Hawking showed audiences the gradual, and sometimes also sudden, deterioration. We see Redmayne as Hawking losing his ability to walk and speak clearly, if at all. He eventually ends up in a wheelchair and speaks through a computer. According to Edward Kasarskis, M.D., Ph.D., Director of the multidisciplinary ALS Center at the University of Kentucky Neuroscience Center in Lexington, Kentucky, the source of muscle pain in ALS is complex. Dr. Karsarkis says leg cramps are common in people affected by ALS. The complexity lies in another type of muscle pain experienced by those with this disease, which occurs when they are using all of their energy to move, and their brain and body part just aren’t making a connection- it could be a movement as simple as brushing their hair. Others may experience joint pain from their shoulder, for example. The ALS Association leads the way in research, care services, public education, and public policy — giving help and hope to those facing the disease. Another incredibly informative resource is the ALSTDI- a nonprofit organization completely dedicated to ALS research. 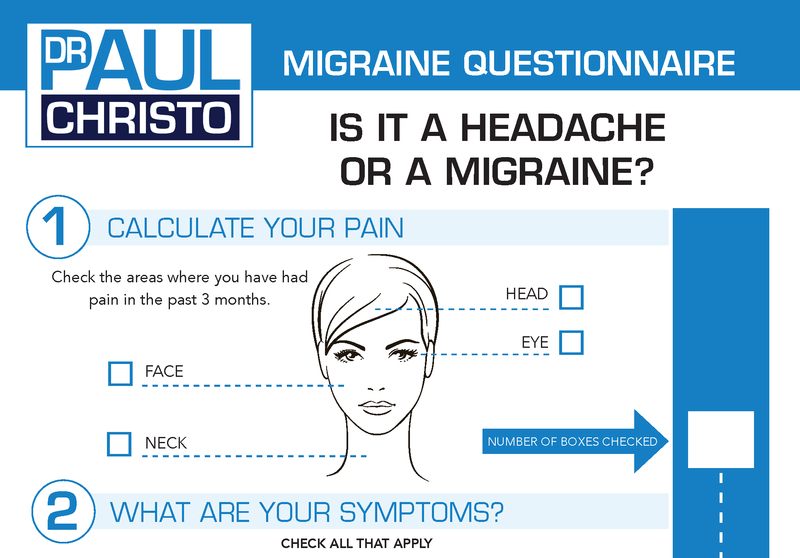 Posted in Blog, Disease, In the News, Psychological Pain, Top Pain Reliefs. My ALS (amyotrophic lateral sclerosis) symptoms started out with muscle weakness, stiffness and slurred speech. My primary physician prescribed riluzole and radicava to reduce symptoms and slow down the disease progress, I could not take them for long because of the terrible side effects. So i adopted a more natural approach and started on ALS Herbal formula from RICH HERBS FOUNDATION, the ALS natural formula greatly helped my condition, i had a total recovery from ALS with this formula treatment. Their official web-site w w w. r i c h h e r b s f o u n d a t i o n. c o m. I feel so much alive again! i was diagnosed 2011. i was diagnosed with the bulbar form of ALS and was given one year to live. My symptoms progressed quickly. Soon i was having difficulty breathing, swallowing and even walking short distances. With the help of Natural Herbal Garden natural herbs I have been able to reverse my symptoms using diet, herbs, which i feel has made the most difference. The ALS natural formula immensely helped my condition, it reversed my ALS. my slurred speech. And then the inability to eat without getting choked, breathing, and coughing. gradually disappeared. Visit NATURAL HERBAL GARDENS via their official web-site I’m now playing golf again. and i turned 69 today. i am glad to get my life back DON’T GIVE UP HOPE!! !